The film unit of Duvvada Jagannadham thanked the audiences at an event yesterday night in Hyderabad. The makers are happy for the response and the collections. 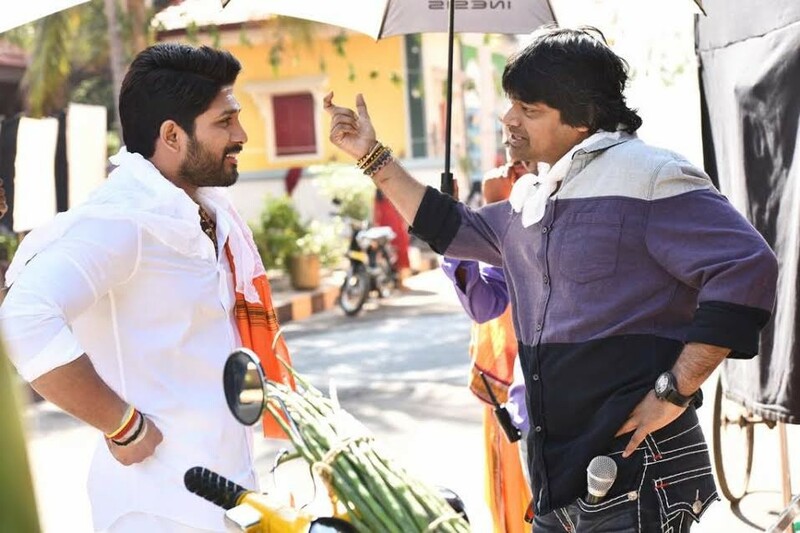 Talking about the film and the response they are getting, the actor Allu Arjun and director Harish Shankar reacted in style by bashing out at the negativity around the film. Allu Arjun said, "The negativity is nothing before me as my positivity supersedes all. I always believe in the work I do and I make sure that I and my films are unaffected by these negative reviews. I get the satisfaction from the love and affection that my fans show me which is enough." 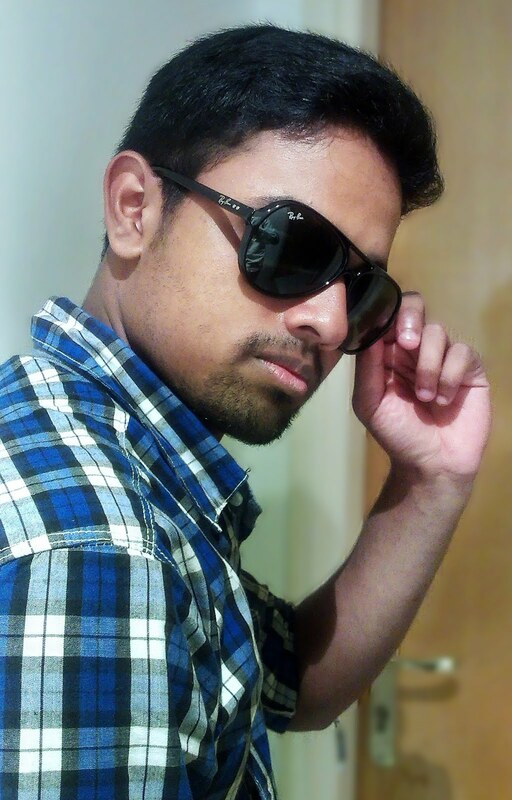 Director Harish Shankar said, "Because of my Attitude, Gabbar Singh happened but it is not because of Gabbar Singh I have attitude. There are a few critics who don't analyse the good and bad of the film but instead write about the attitude of the director. But finally, it is the revenues that matter but not the reviews."